A number of ideas came to mind when I fhought about how I might objectify myself. 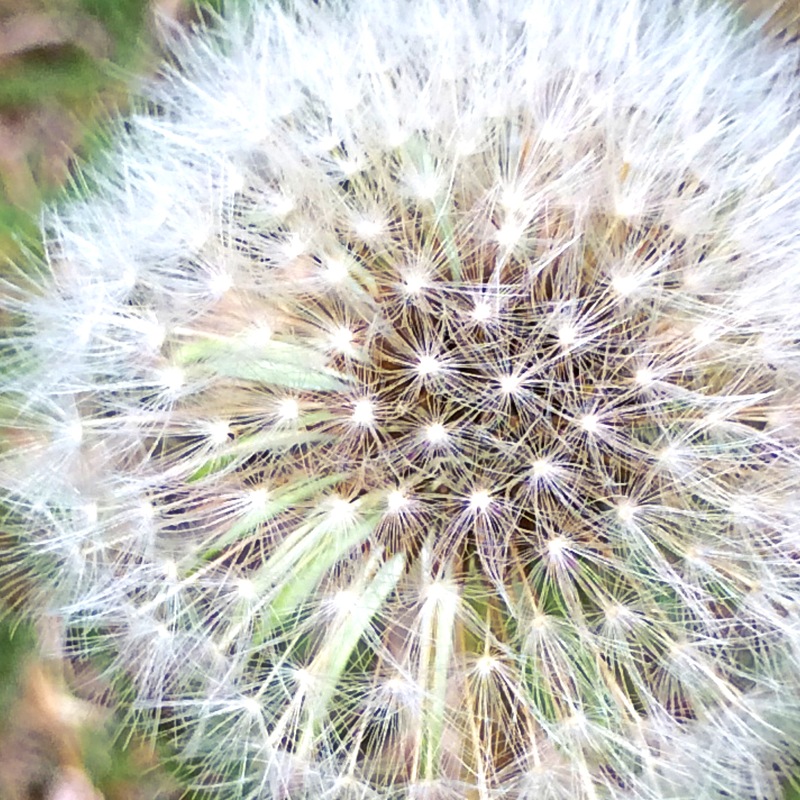 Dandelions and other weeds come to mind…I love the way they thrive wherever they find themselves, rather than being dependent on others for ideal growth conditions. But I think glass is the object I will pick. 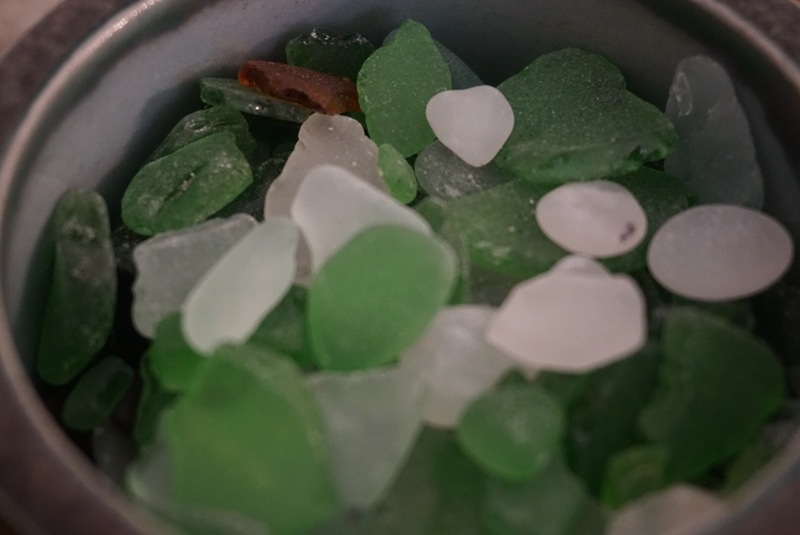 Geoff and I have been looking for beach glass on all of our beach walks over the last year. This glass on the beach is pretty rare–probably due to the ban on glass on the beach over the last decade. But we do find it–and that search for treasure on the shore has helped me to pay close attention the the interesting qualities of the glass. Beach glass is not transparent. Unlike a window, it is not easy to look inside or through. Time and tumbling have created an opaque quality, no longer shiny and clear but instead the surface suggests a history hidden in the sanded surface. My favorite pieces of beach glass are smooth to the touch and feel good in your hand. They are worn and rounded rather than sharp and angular. We often categorize the pieces of glass as we pick them up…some are young and sharp, juveniles in the glass world. But it’s the pieces worn smooth that are prizes in the glass game. And beach glass plays well with others. It mingles with rocks and shells, sea creatures and seaweed. It hides in the sand, gets tossed in the tide, and reveals itself only when you take time to look. 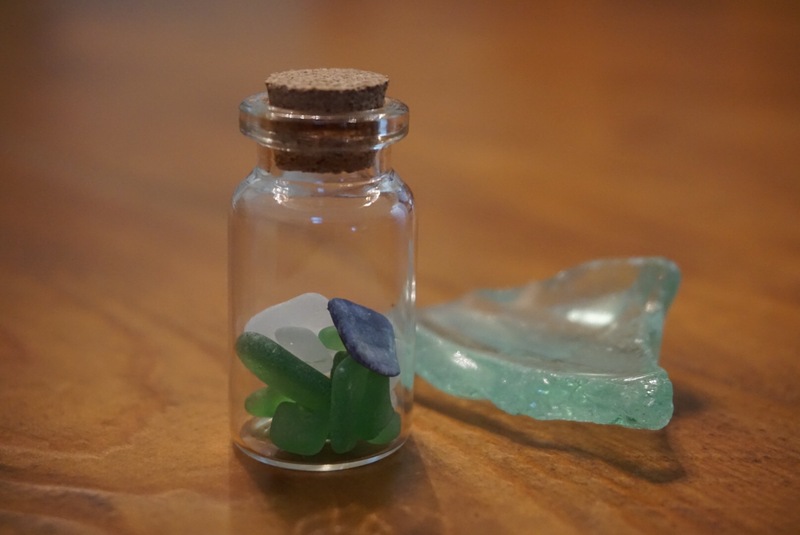 Beach glass is my choice as an object of inspiration and representation. 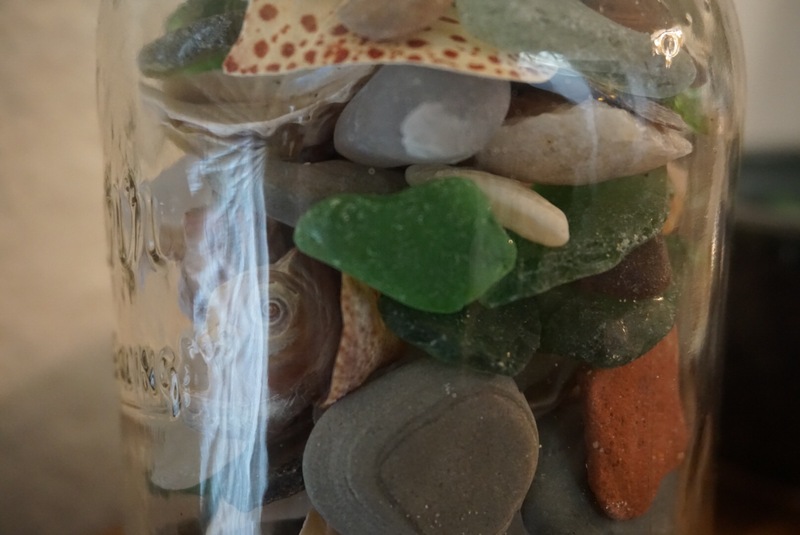 This entry was posted in Uncategorized and tagged #donowobject, beach glass, clmooc, composing with things, kqed, make, object, photo essay, photography, writing on June 24, 2015 by kd0602. Sitting on the porch at a beach house, waiting to go for a walk to look for sea glass, I was the perfect audience for your post! I thoroughly enjoyed it and especially liked these lines: “Time and tumbling have created an opaque quality, no longer shiny and clear but instead the surface suggests a history hidden in the sanded surface.” I know today I will be considering what object represents me, and then, once I have decided, I hope that I can convey it in writing (and photographs) as eloquently as you have. Thanks for sharing!